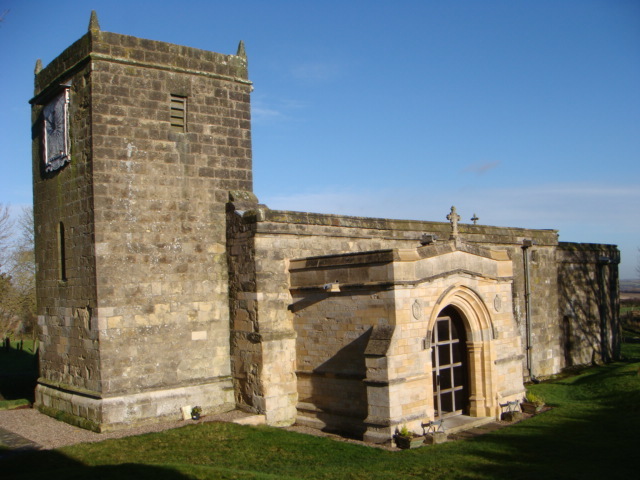 St Mary Church, Fridaythorpe, is a Church of England (York Diocese) church led by The Revd David Ernest FLETCHER - Priest in charge. 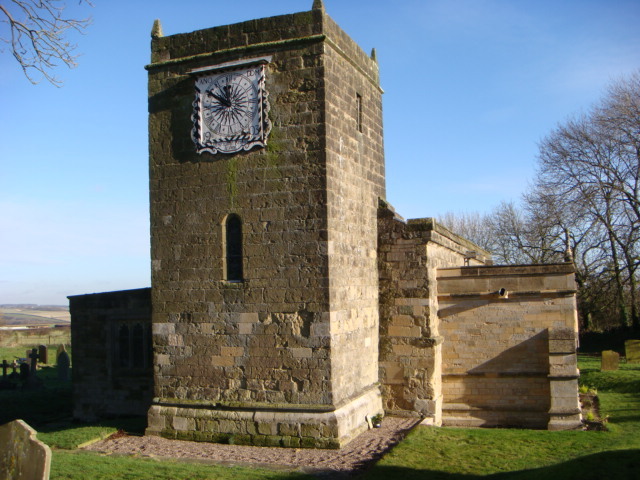 The church itself dates back to the Norman era with various constructions taking place from time to time. The porch area is the most recently renovated section of the church. The church relies on volunteers to assist in the maintenance and cleanliness of the facility. Contact the Parish Council or the Church directly if you wish to help.